Sonskuln is a Research Fellow in Agricultural Business and Innovation at UC Agricultural Issues Center, UC Davis. He is an experienced policy analyst in the area of international trade regulations, Foreign Commercial Policy, International Development, Election Campaign Strategy and Agriculture As a Service Business(AAAS). 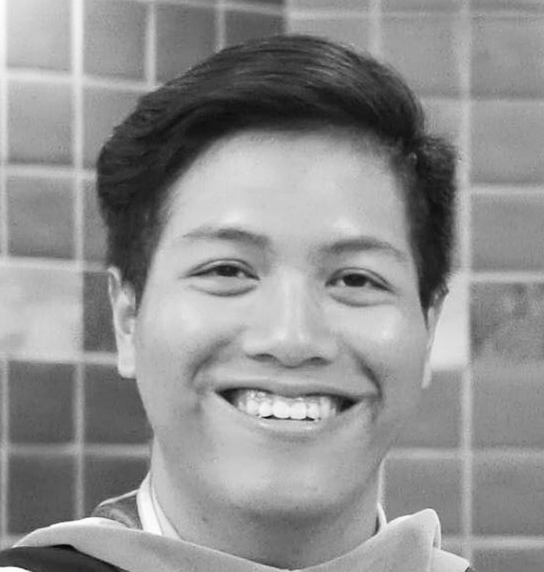 As a Royal Thai Government Scholarship Recipient, he got a master degree in public policy from USC where he spent most of the time discussing an innovative solution for a social issues in developing country.